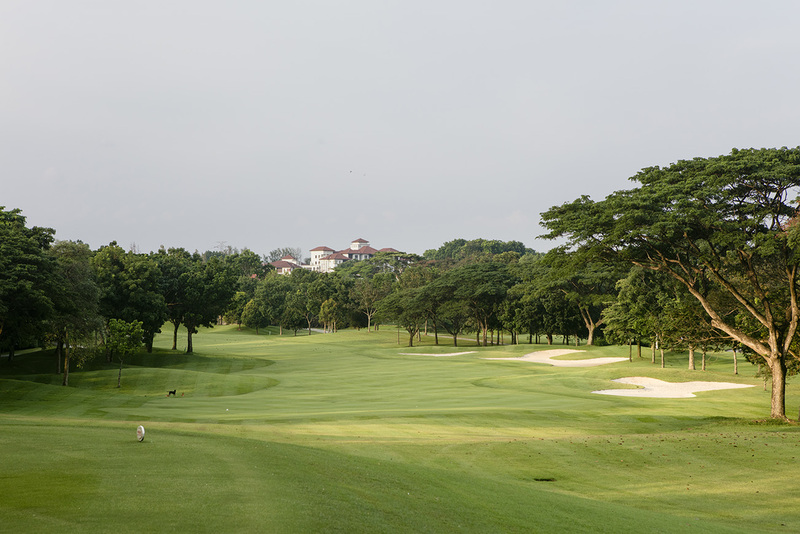 This opening hole provides golfers of any level with a relatively easy start to Kota Permai. 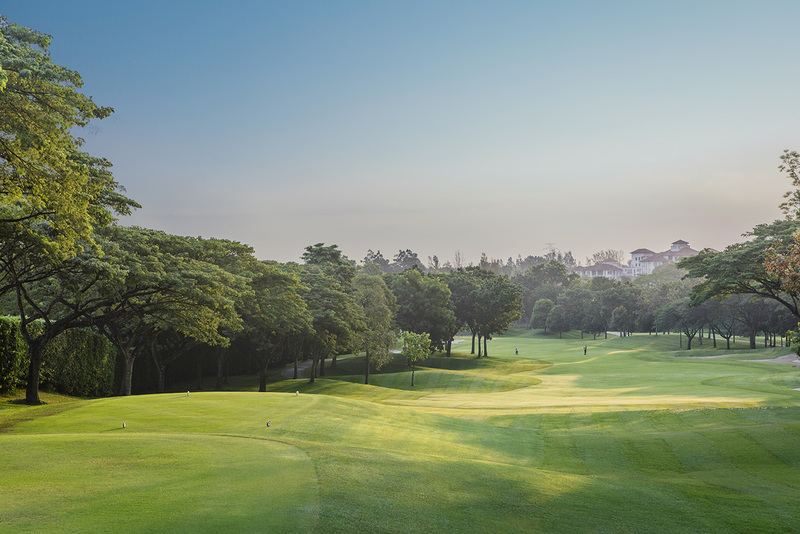 The fairway is generously wide and long hitters will be keen to give the green a go with their second shot. Tee shots will have to stay clear of the rain trees and three-inch rough running all the way left and two large sand traps on the right. 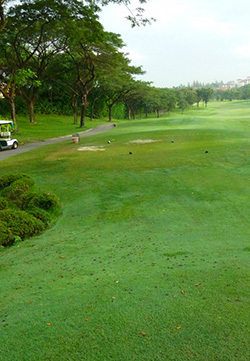 Grassy hollows on the right and a pesky bunker on the left guard a medium-sized green that slopes back to the middle. Par here is usually considered a poor score for the single handicappers.